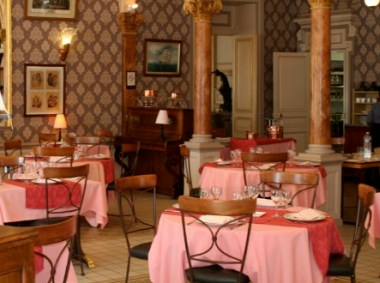 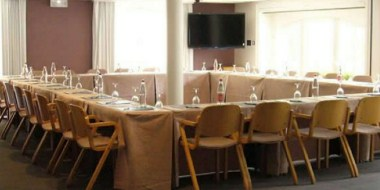 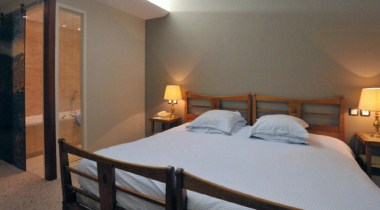 Hotel France & Chateaubriand is located at the entrance to the historical fortress town. 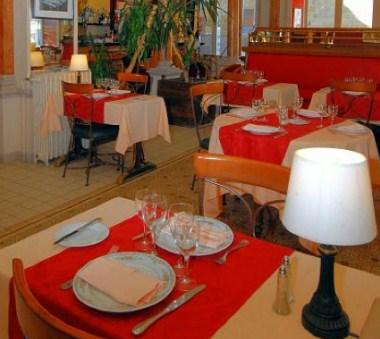 Our hotel provides a central location for your leisure activities and excursions (boating and aquatic sports, golf courses in the vicinity, thalassotherapy, 40 km to Mont-Saint-Michel, 15 km to Cancale, round trip to Jersey in the day. 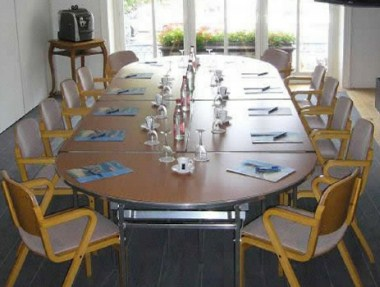 This hotel offers 80 guest rooms and has various rooms that can be booked for business meetings, Seminars, presentation of products and conferences of the guests.